Academic Excellence Award for achieving the highest grade in Legal Writing II, Appellate Advocacy, Moral Philosophy for Professionals (Writing) Seminar; Legal Profession, Income Taxation, and received an Honors distinction for excellence in Legal Writing and Research. Timothy maintains a broad-based environmental practice that includes permitting and compliance counseling, civil and administrative litigation, regulatory due diligence, enforcement defense, and legislative representation. He advises and represents clients on matters of state and federal environmental law, particularly regarding construction activities within wetlands and other environmentally sensitive areas, oil and gas development, and water use. 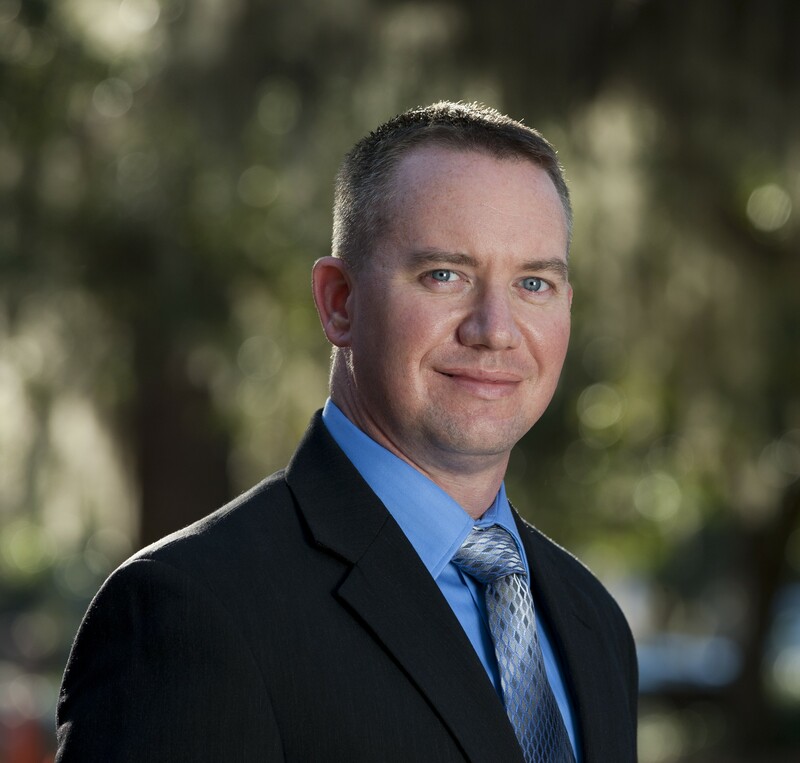 Serves as a Military Attorney in the Judge Advocate General Corps, Florida Army National Guard. Served as a summer law clerk for the U.S. Environmental Protection Agency, Water Enforcement Division, Office of Civil Enforcement (Summer 2007) and the U.S. Army, 1st Cavalry Division, Office of the Staff Judge Advocate (Summer 2006). Managed Policy and Development for the Barton Springs/Edwards Aquifer Conservation District in Austin, Texas, 2004-2005. Managed Environmental Resources for the Town of Flower Mound, Texas, 2002-2004. Unmasking Chinese Business Enterprises: Using Information Disclosure Laws to Enhance Public Participation in Corporate Environmental Decision Making, 33 HARVARD ENVIRONMENTAL LAW REVIEW 177 (2009) (Lead-Author). Piercing the Regulatory Veil: The Need to Expand Federal Clean Water Act NPDES Permit Coverage to Include Municipal ‘Satellite’ Sewer Collection Systems, 10 VIRGINIA ENVIRONMENTAL LAW JOURNAL 615 (2008). Crimes Against the Corps: Defending the Morality of Military Prosecutions for Acts Bringing ‘Discredit Upon the Armed Forces, Under Article 134, Uniform Code Military Justice, 5 DARTMOUTH LAW JOURNAL 245 (2007). Protecting Service Members from Illegal Pretrial Punishment: A Survey of Article 13, Uniform Code of Military Justice, Case Law, THE ARMY LAWYER, Dec. 2006, at 36. Redressing the Silent Interim: Precautionary Action & Short Term Tests in Toxicological Risk Assessments, 12 RISK: HEALTH, SAFETY, & ENVIRONMENT 281 (2001).